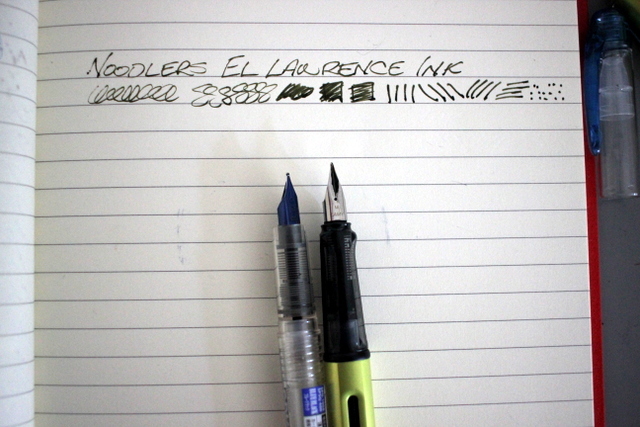 I've just received my first bottle of Noodler's El Lawrence and it's love at first sight (I've been waiting for a loooooong time for this ink to come to Europe, and I think I'll buy 2 more bottles just in case), but I'm kind of confused regarding the fluorescence capability...what does that even mean? 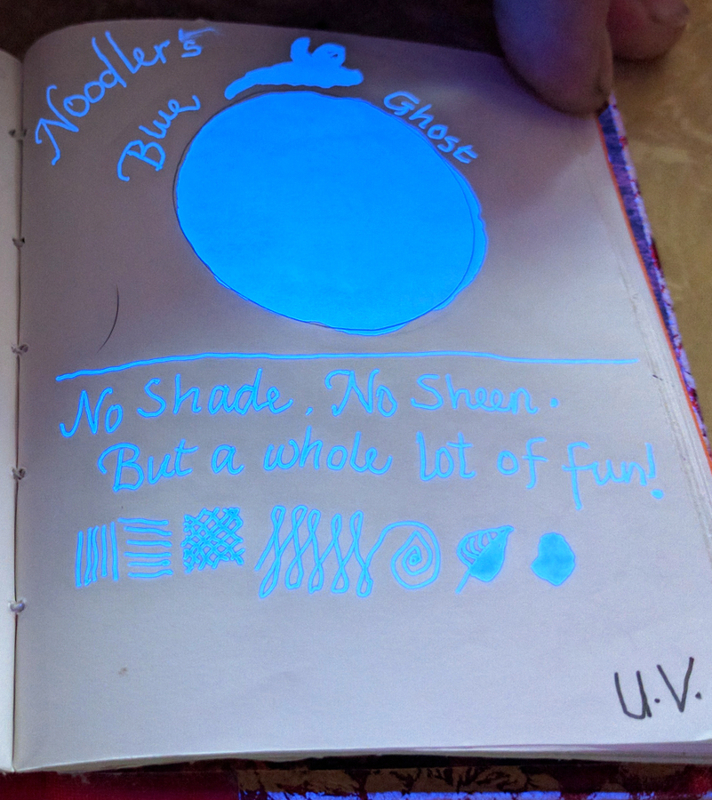 I've tried shining a black light over the writing and I can't see anything special...should it behave like say, the Blue Ghost? I dunno. I've never actually tried to see the fluorescence on it. But I agree that El Lawrence is a great ink. It's a really weird color but something kept drawing my eye to it when I saw a review a couple of years ago. Plus I like that it's really pretty permanent and waterproof -- it's one of the inks that I feel comfortable about using in my checkbook. This is one I would love to try! 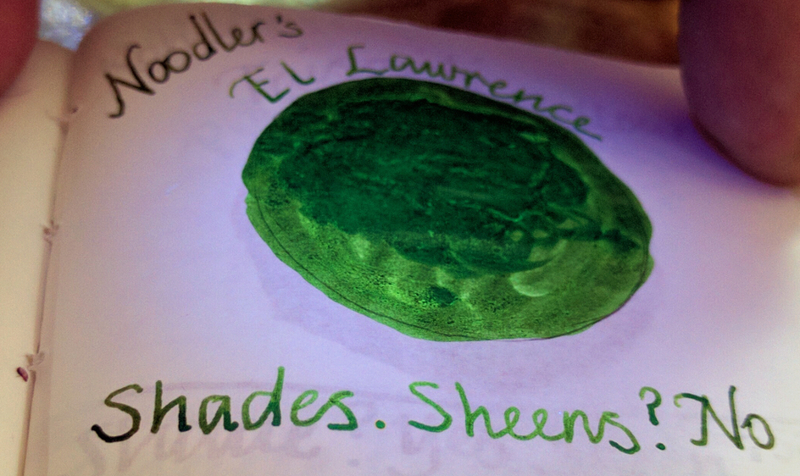 El Lawrence is one of my favorite inks. I had a sample, really liked it, and found it was out of stock everywhere. When it came back months later, I bought two bottles. The best description for the color is 'like writing with used motor oil' - an odd color that you'll either like or hate. no problem for them to ship, oh five bottles into the US. Thank you for the information. I just placed my order. The price is not bad even include shipping. Awesome! Thanks for this. I've been looking for this ink for a long time. About the stock levels - This is what happened last time! I had a sample, loved it, and it was out of stock everywhere. Even overseas. Months past, it came back in stock at GouletPens - and sold out in a day. I missed it. A month or so later, they received another shipment, and I bought two bottles. The ink remained in stock many months, and I'd totally missed that it was back out of stock again. Anyway, there's hope. El Lawrence has gone out of stock before and it did come back eventually. I seem to remember some of the base materials being hard to come by, or harder to work with - something that prevented it from being regularly produced. As for the flourescence it glows bright green under a blacklight for me. This is true on both Staples bagasse and Tomoe River. 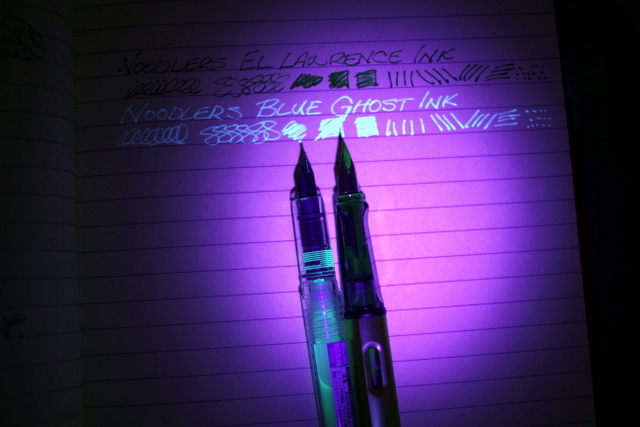 I was not aware that Noodler's El Lawrence ink had florescent properties so had to see for myself. It does, but certainly not as noticeable on paper as Noodler's Blue Ghost ink; but you can notice it on the nib and through the section of the Lamy Al-Star on the right. That is Blue Ghost in a Platinum Preppy on the left. Maybe I need to try a different paper. 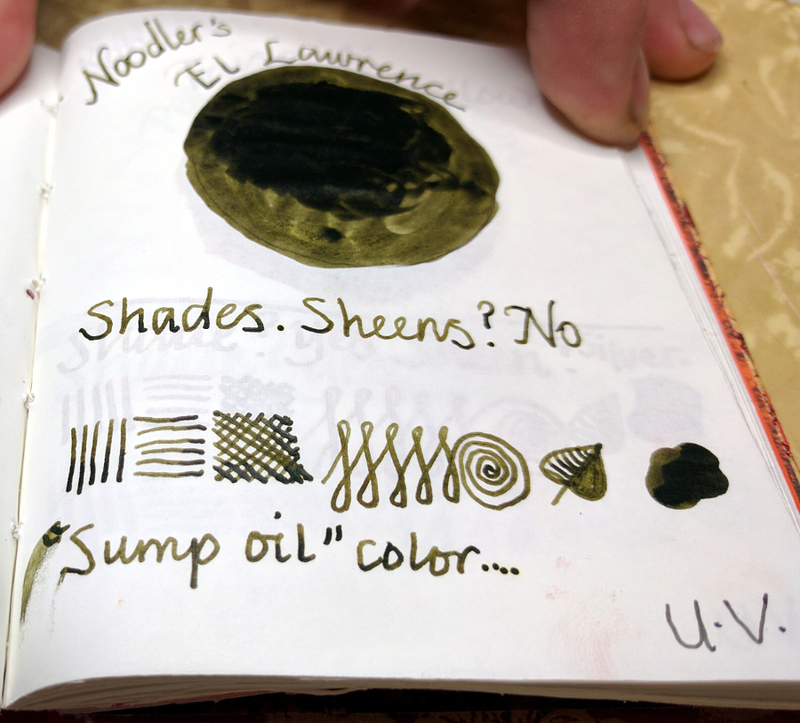 Tomoe River paper and a page per ink, including a large patch and notes on three characteristics... shading, sheen and UV flourescence. It is impressive how many of our inks flouresce at least a little. She did wonder about buying an ink journal through massdrop until I pointed out that for $16 it only has room for 38 inks. The journal I made has room for almost 4 times as much, and is already over half full. I will admit that the blue ghost page looks funny. 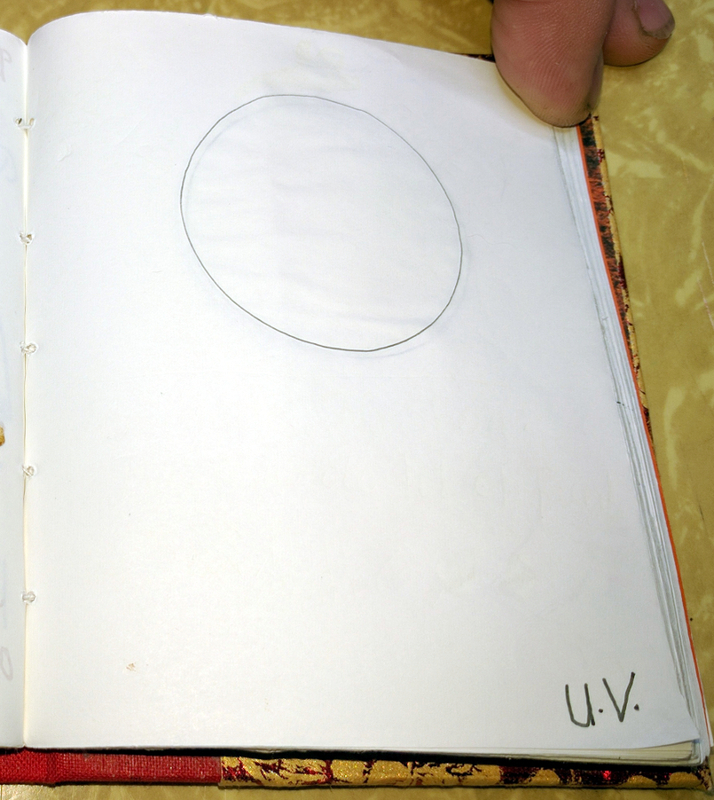 A circle in the middle of the page and a small UV in the bottom right corner. Edited by zwack, 07 August 2016 - 18:28.
zwack asked me to photograph and post "regular light" and "black light" photos of Blue Ghost and El Lawrence (aka "Sump Oil"), so here you go. I hope that the photos are helpful.  Edited by IrishEyes, 08 August 2016 - 01:40. "In the end, only kindness matters." Also, I have found that not all papers will display the fluorescence.